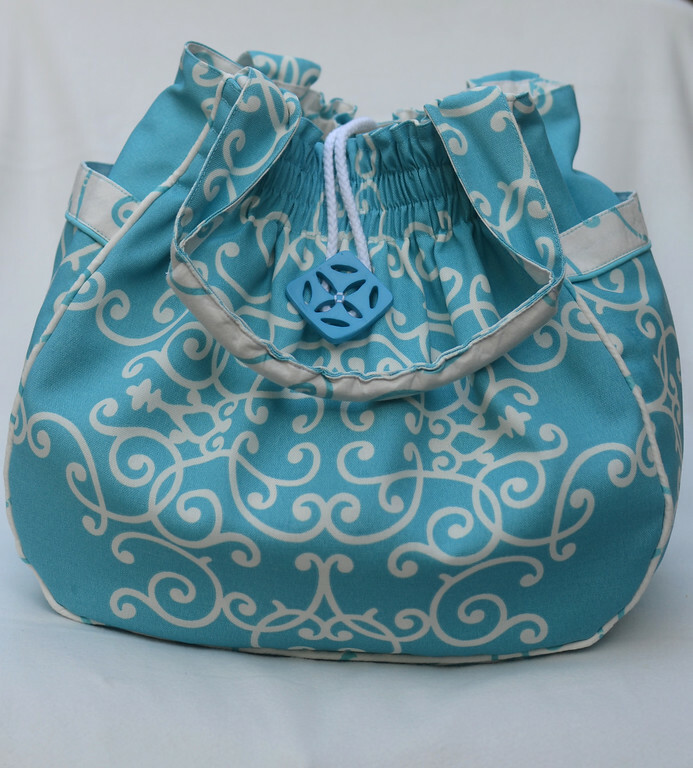 ikat bag: Bella Bags In The Shop (ish)! I am in the throes of birthday party prep and I have some very cool party-related tutorials coming up. But all that means that I've been very slow with this Bella Bag post and, well, life in general. 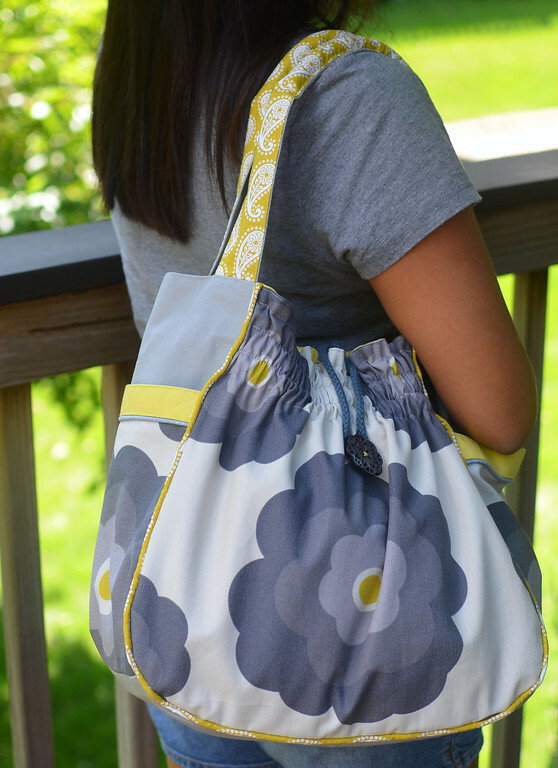 I am happy to say that the Bella Bags are in the shop! Our family has supported Samaritan's Purse for a number of years. They are neither a huge household name nor a tiny, local organization. They are headed by Franklin Graham (son of the Rev. Billy Graham's). Some of their projects are more well-known - like the seasonal Operation Christmas Child, which delivers shoeboxes of toys, gifts and personal necessities to children in hundreds of countries. They also have ongoing programs empowering vulnerable children and adults by breaking cycles of poverty through education and collaborating with medical organizations to provide treatment to children who would otherwise never have access to it . But they are also involved in almost every national and international natural disaster, famine, disease outbreak and war, mobilizing teams of workers, medical staff, supplies and resources to crisis sites. And they are fast. Every now and then I make and sell something in the name of disaster relief. Often this is motivated by a news headline, like the time I sold my two Little Bo Peep dolls for the 2011 Japan tsunami. Even more often, though, are the times when I miss a good cause because I never made the deadline, like when I tried to auction off an Owie Doll for Craft Hope (see- you never knew because I couldn't make it happen). This time, there is no deadline or headline - I just want to give back in gratitude for the blessings of the year and for the gifts and talents I am called to steward in my lifetime. 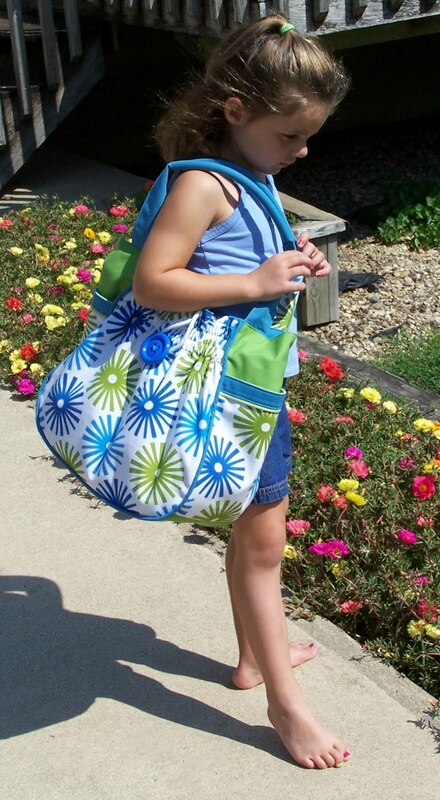 As I was making the bag samples and brag-blogging about them, I received emails from readers who were interested in "reserving" them before they were even listed in the shop. At the time, I hadn't finalized the nitty gritties (price, shipping etc) so I was unable to respond. Also, I'd wanted to address the issue of shop listings going live here when it was some unearthly sleeping hour for folks in other time zones. Because my shop stock is always limited, I've had feedback that stuff disappears from my shop before these folks can even get a look at it. Since the Bella Bags are just as limited in number, here follows my Try-To-Be-Fair-To-More-People plan. 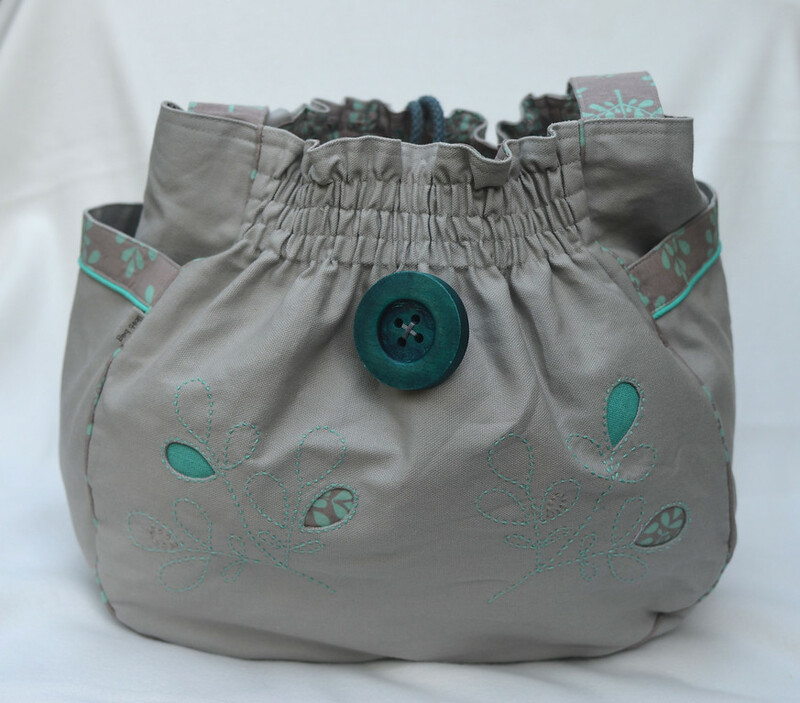 These five Bella Bags are going to be priced at US$85 in the shop. The listings will go live on Sunday morning, around 9 am, CST. However, from now until midnight CST, Saturday Sep 8, anyone who is interested in buying them may make me a "your best price" offer by email. On Sunday morning, the listings will go live - either priced at US$85 (if no one has offered me any higher for a particular bag) or as reserved listings under the names of the people with the highest offers for the respective bags. In the latter case, any amount in excess of the original $85 will go to Samaritan's Purse. You could see that "extra amount" as a "reservation fee" for your bag that benefits some underprivileged kids in a part of the world that needs a little extra help. Either way, you'll have some time beforehand to either make an offer to secure your dream bag or to get ready to storm the shop when the listings go live (I still feel bad about that- sorry). 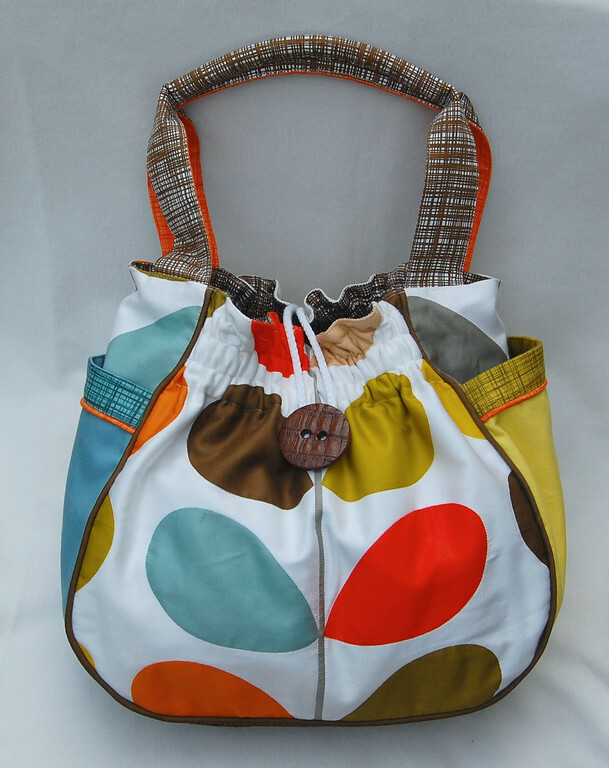 The bag will be listed in my etsy shop here, at the "buy-it-now" price of US$300. If you want to buy it immediately at this price, you most certainly can. However, for the next 48 hours or until it is sold at that price (whichever is sooner), anyone is welcome to bid for it by email. The starting bid is US$120. To do this, send me a private email at lier.koh@gmail.com, stating your name and your bid and writing "Stem Bag Bid" in the subject line. I will not mention your name or bid on my blog or shop, nor will I be revealing the current highest bid. So bid what you are comfortable with. If, during the auction, the bids rise to close to US$300, I will raise that price by $50, and continue raising it by $50, to allow the bidding to continue. 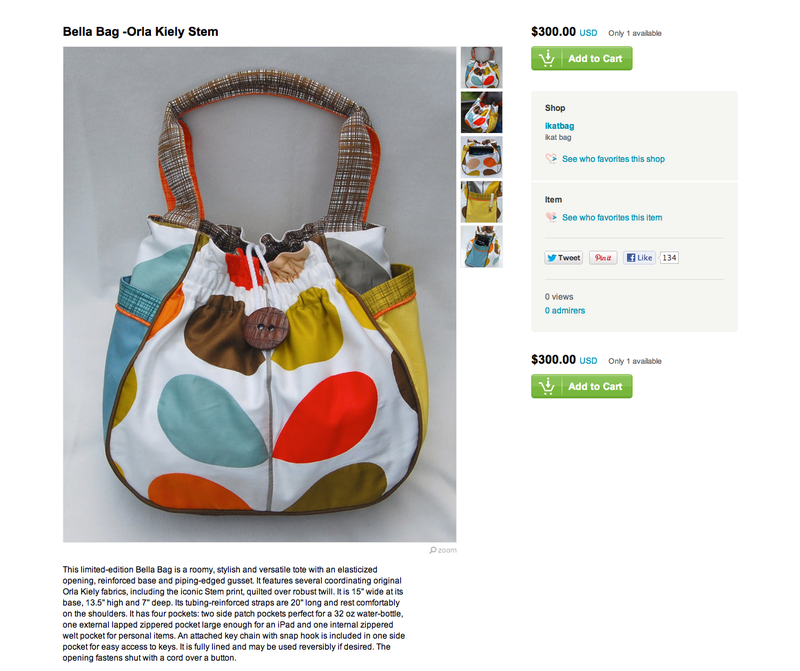 At the end of the 48 hours, I will announce the winner and re-list that Stem Bella Bag as a reserved listing in my etsy shop under that person's name. The winner will then be able to pay for it and I will ship it out to him/her. All proceeds from that sale will be donated to Samaritan's Purse. Please note the prevailing VAT and other import taxes of your respective country, which could bump up your overall payment by quite a bit at the point of entry. I will ship to any country on planet Earth that my post office offers but I don't know what sort of receiving charges exist on your side of the world. Please do your homework before committing to a purchase. If you are interested in insurance or registered mail or anything like that, please email me first before purchasing. Otherwise, the shipment goes out by priority (where available and economical) or regular first class mail, like all the other things from my shop. I hope all this information isn't overwhelming. This is the first time I'm doing this, so if you have any questions, please ask, OK? Incidentally, I've decided not to run this on ebay because of the ridiculous fees. I'm thinking that I'd rather the charity benefit from these sales than ebay. And just in case everything gets insane, I'm going to work FIRST with the five Bella Bags and THEN do the Stem Bag auction. At the end of this post is the timeline for everything. Hopefully, that helps you visualize when the various things are happening. 48-hour silent auction from Sun Sep 9 (midnight) to Tues Sep 11 (midnight). the name of the bag you want to bid for in your subject line e.g. 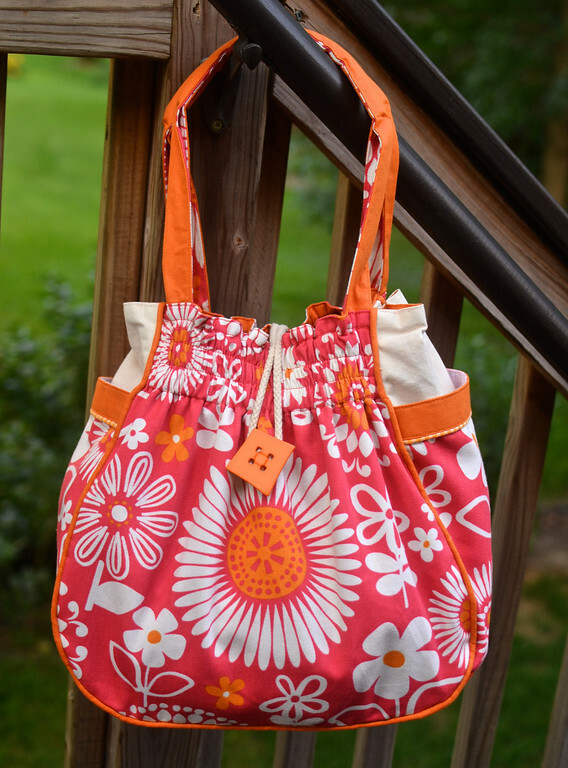 "Sky Bag Bid"
Saturday Sep 8 11:59 pm CST Email offers close for Bella Bags #1-#5. 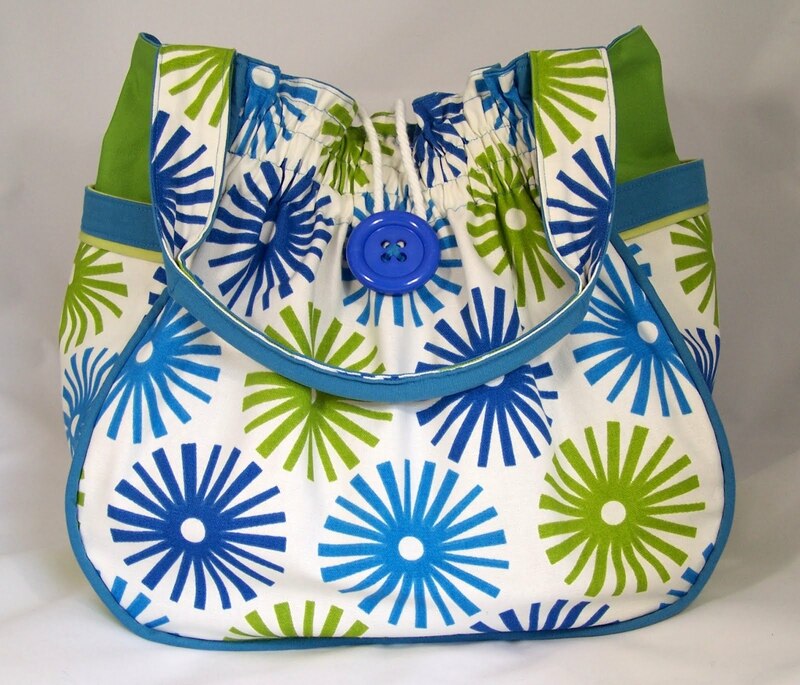 Sunday 9 Sep 9 am CST Bella Bags #1-#5 listed in shop as either reserved listings or regular purchase at US$85. Tuesday 11 Sep 11:59 pm CST end of silent auction. 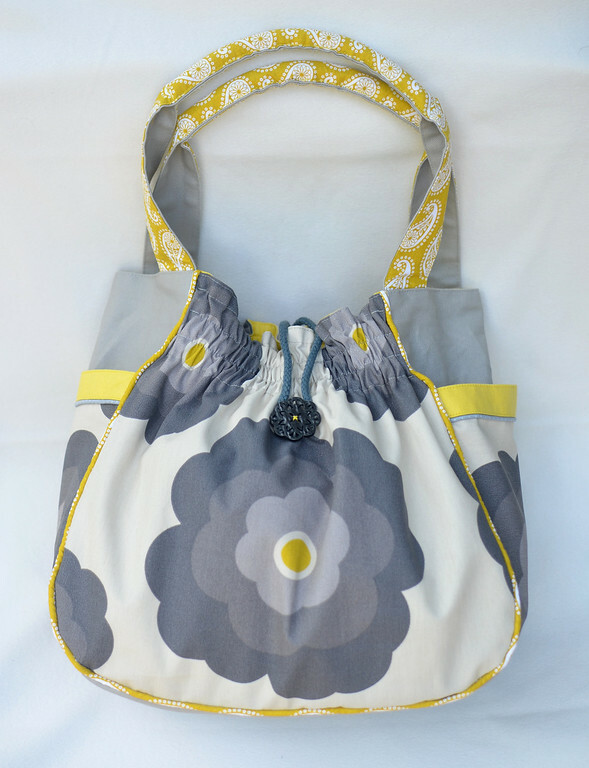 Wednesday 12 Sep Stem Bag relisted as a reserved listing under the name of silent auction winner. I'm planning to update the blog with reminders of what's supposed to happen on the different days. Fingers crossed that this will all work really well and not turn out to be a logistical nightmare. Thank you in advance for your support! Like your patterns and tutorials, this is well thought out and explained. Good luck to all bidders and to you. Great job of explaining it all! 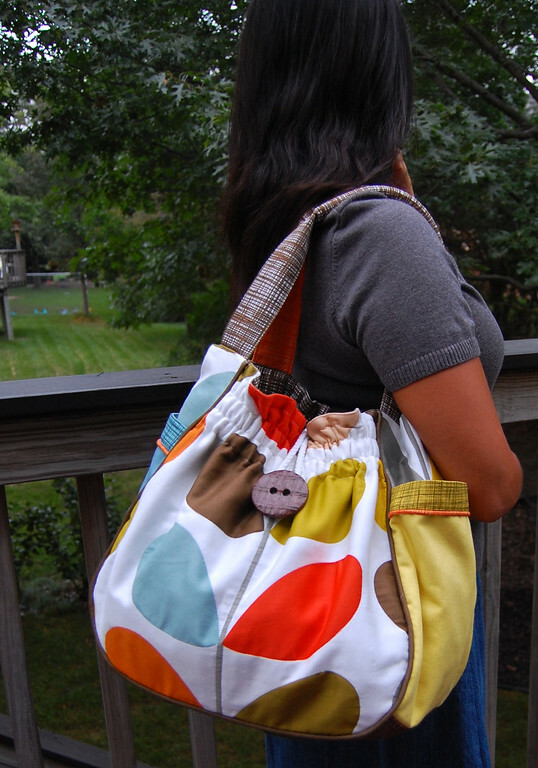 This should give people an idea of how clearly your Bella Bag pattern is explained! You are so generous to go to so much work and to give so much for a worthy cause, indeed! And it all sounds very exciting!! This is a great way to give us all a chance at owning one of thee jewels!